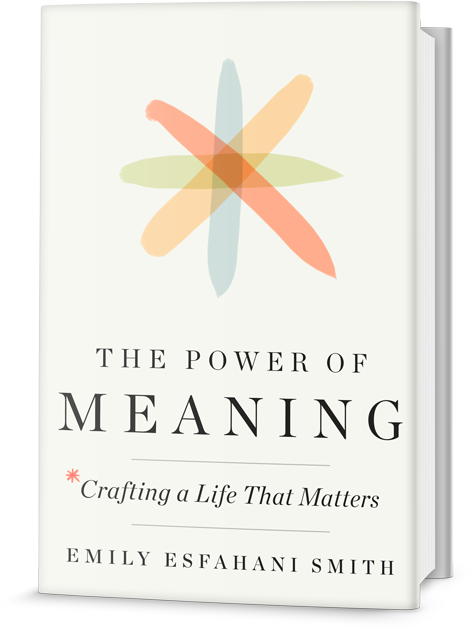 In her new book, “The Power of Meaning“ published by Crown and released last week, Emily Esfahani Smith seems to channel a sad lament often heard in Silicon Valley: I have a good job, I’m paid well, I have interesting friends, I am busy doing stuff, but something is missing. All these things should make me happy, but I am not! 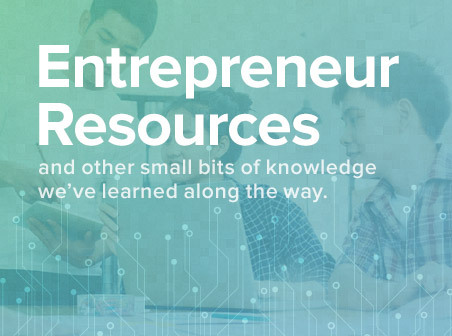 We think one of our jobs at Camp BizSmart, the world’s leading experience for aspiring entrepreneurs age 11-19, is to turn that view of life on its head and point the way to making a difference and therefore making meaning! 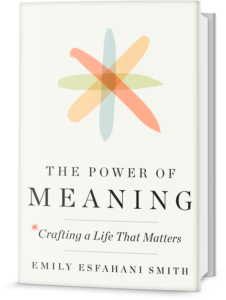 Emily Esfahani Smith, the author of The Power of Meaning: Crafting a Life That Matters (Crown), writes about psychology, culture and relationships. Her writing has appeared in the Wall Street Journal, New York Magazine, New York Times, The Atlantic and other publications. 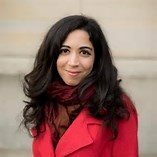 Emily is also a columnist for the New Criterion, and well as an editor at the Stanford University’s Hoover Institution. Emily’s book has been reviewed by the Wall Street Journal and others.